Every child can be a superhero! 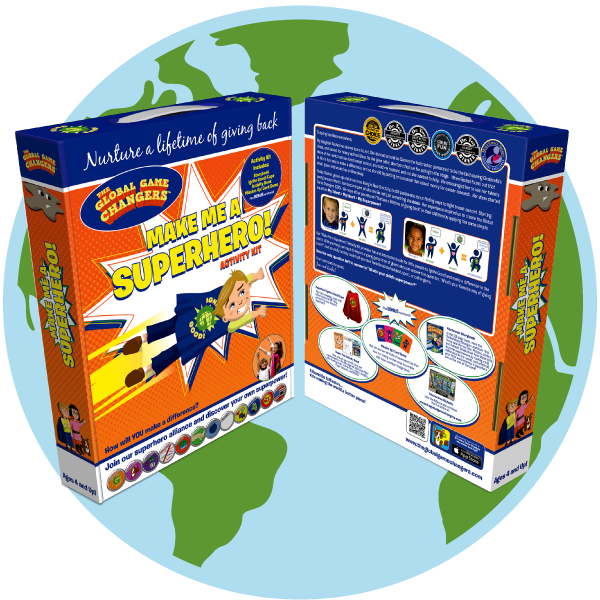 This kit provides the tools to help them combine their talent and their heart to discover their own superpower to give back and help to make the world a better place. 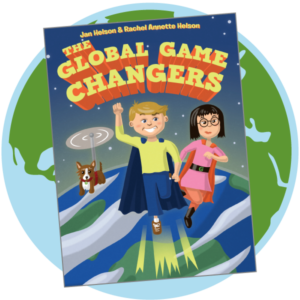 The Global Game Changers award winning hardcover storybook that tells the story of the GGC Alliance and their first three real-life recruits. 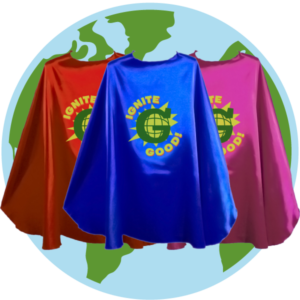 26” long Ignite Good!® Superhero Cape made of satin polyester with Velcro closure. 54-page Superhero Activity Book with trading cards, puzzles, games, coloring pages, finger puppets and more. Mission Up! 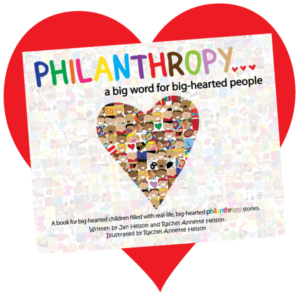 Card Game where kids combine Talent Cards with Heart Cards to brainstorm creative ways to make a difference!